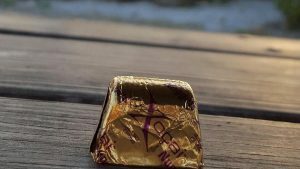 The official launch of the Well Beyond Chocolate Worldwide brand is getting ready to happen thanks to the recent sale of Beyond Healthy Chocolate to Well-Beyond LLC. This historic strategic merger of Jeremy Reynolds, CEO Well-Beyond LLC . A visionary Corporate team of individuals have partnered to take Healthy Chocolate to the world. Beyond Healthy Chocolate products have always been phenomenal. There is nothing like Beyond Healthy Chocolate in the world but unfortunately for so many, it is a hidden secret they have not yet found. This is where the new management team comes in. Watch for Beyond Healthy Chocolate to take the health world by storm. An official pre-launch will happen late fall but previous Beyond customers and promoters who know how well these products work are excited for the future. Now is a great time to get back in the Healthy Chocolate Business. If you have any questions about the changes, or how you can order as a preferred customer, get the best pricing and earn free product in loyalty rewards, just contact us directly at 941-216-5727. You can also visit our website at HealthyChocolateFlorida.com. Jeremy Reynolds, is now the CEO of Well-Beyond LLC. He was the master promoter of healthy chocolate fame and it will be exciting to see how quickly the company grows. 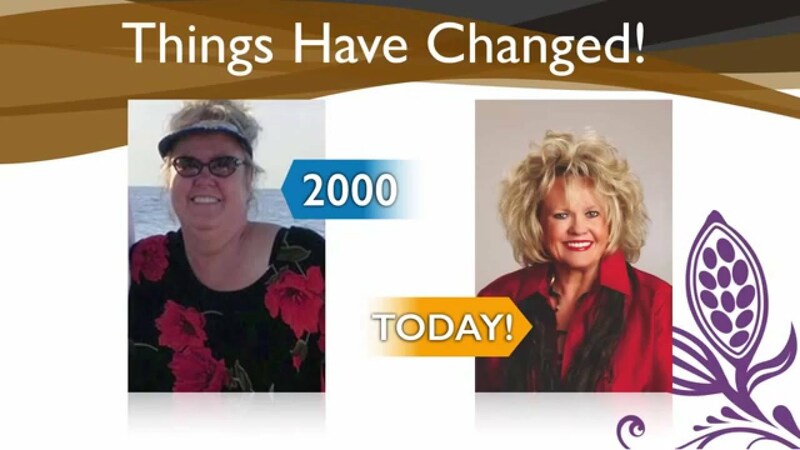 Industry experts and Network Marketing individuals already have their eye on this super niche market because the products have been such a benefit to many including myself. I personally can’t imagine life without my Beyond Beyond Healthy Chocolate! 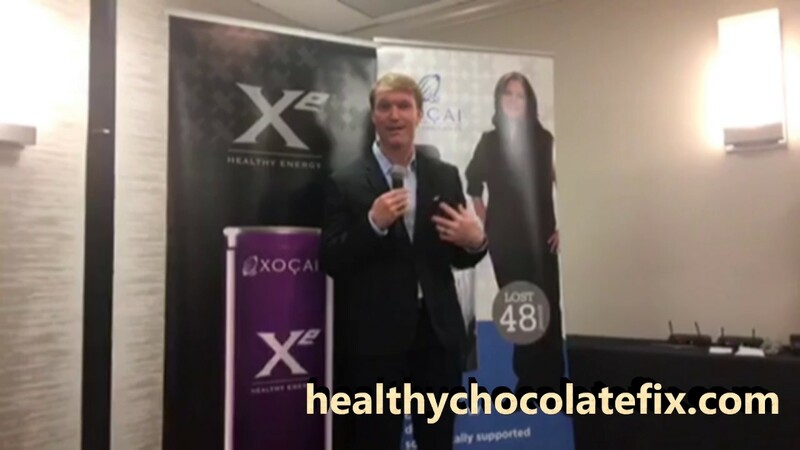 My kids and hubby love the Xe energy drink Bill O’Reilly raves about and the X-protein meal shake that was featured on the cover of the Bariatrician, the American Journal of Bariatric Medicine. This is also an opportunity for budding entrepreneurs as well as seasoned professionals to quickly build a successful business in the flexible home office environment. For more information on the changes, the transition, the Beyond Management team, Jeremy Reynolds, CEO Well-Beyond Beyond Chocolate, Beyond healthy chocolate products, nugget, power square, Omega, Xobiotic, Xo Love chocolate love bite, Xe Energy drink,X-protein meal shake,Activ, Remity Sleep and Brain Focus products, please contact Lynette Henk, Gold Executive promoter with Well Beyond Chocolate. Contact information, 941-216-5727 or MyChocolateVitamins.com. Is Shift Work Making You Sick In Florida?